The preferred source for all your self-storage needs in the Lubbock area. Know the ABCs of self storage! Learn more about what we do and who we are. Call us today and find out more information! 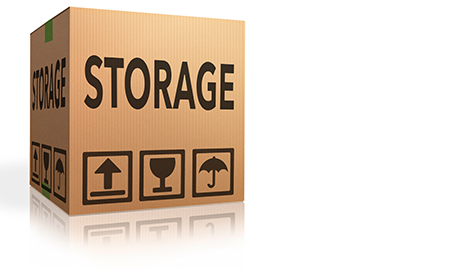 If you are looking for a facility to store your belongings, either temporarily or long term, consider the self storage that is a locally owned facility that has been operating since 1970. 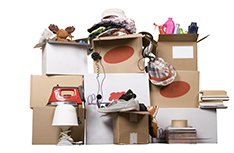 Moving can be a stressful situation, so having somewhere that is clean, safe, and secure can make the process move more smoothly and help you through a difficult time. Our facility is conveniently located. 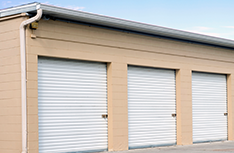 We offer storage units within a fence facility with electronically controlled gate and easy drive-up access. Our units are protected from the elements with concrete block construction. Although tenants must sign a contract, it does run from month to month. You may move out at any time, but you are required to give a 10-day notice. 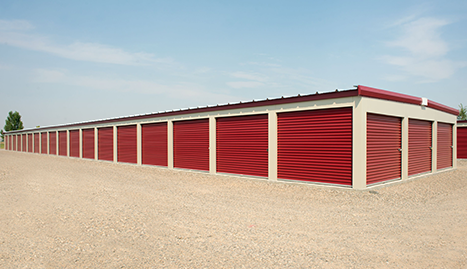 With units at competitive low rates in a variety of sizes, we can fit all of your storage needs. 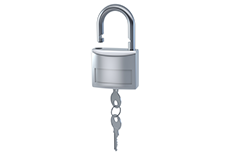 You furnish your own lock for your unit and you keep the key with you. You are the only person who can access your unit, so that adds to your security. Our customers are treated like family. Because we offer friendly, professional service at affordable prices, why would you choose any other storage facility? To learn more about the ABCs of storage, call A-ABC Storage at (806) 762-1105. 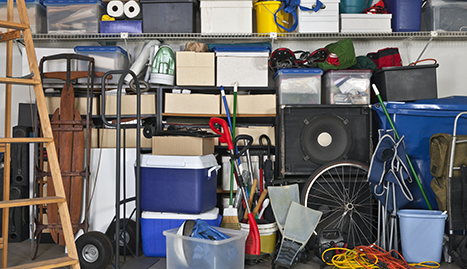 We are the professional, friendly storage experts.